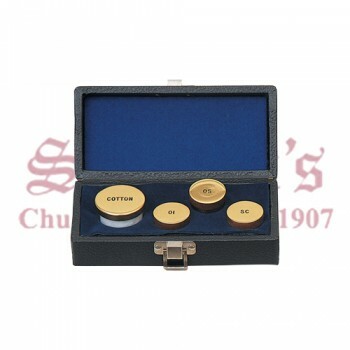 Oil stocks and sets are phials or vessels in which the holy oils are stored. 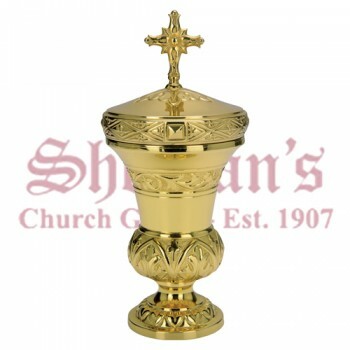 The oils are blessed on Holy Thursday during the Chrism Mass and are commonly used in Catholic, Eastern Orthodox and Anglican religions. 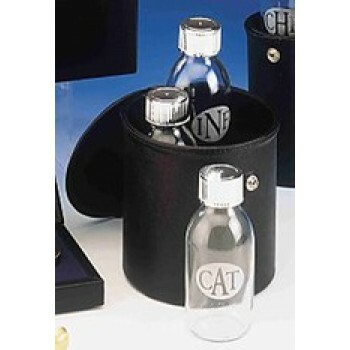 The oil stock usually has three compartments that are labeled to indicate the type of oil that it contains. 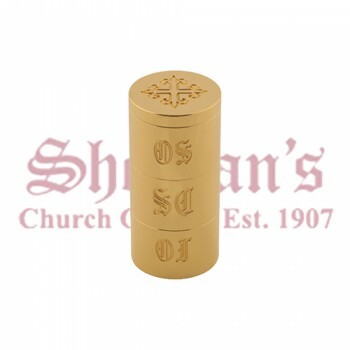 The three types of oils are: OI for the sick, OS for Baptism and SC for Confirmation and Consecration. 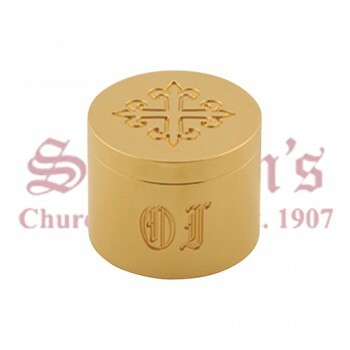 Sometimes, priests keep a single container of OI stock for emergencies. 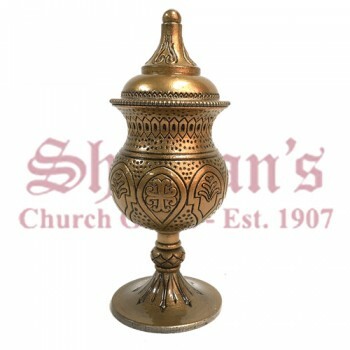 Matthew F. Sheehan is pleased to offer a large selection of religious oil stocks to choose from. 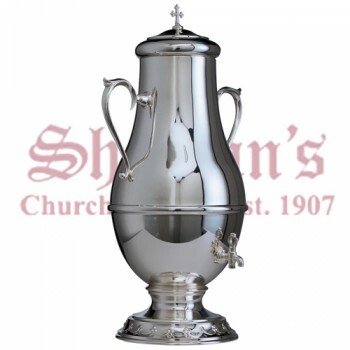 Designs vary with stocks taking on numerous sizes and shapes. 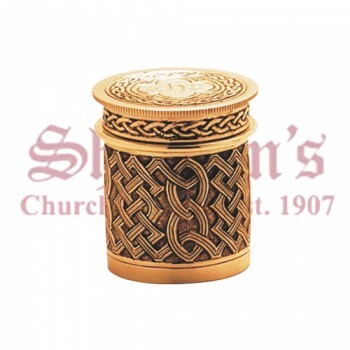 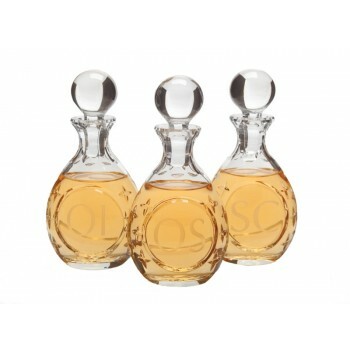 A popular choice is an interlocking design with 3 individual containers that combine into a single piece. 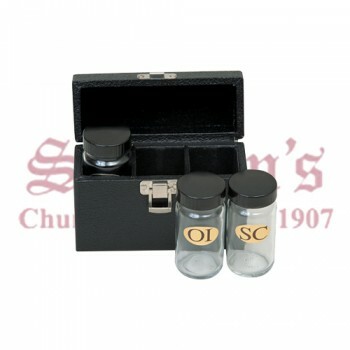 The convenient design of the containers allows for easy transport and storage. 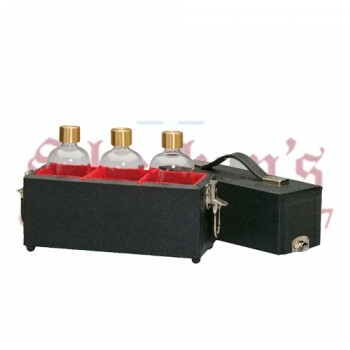 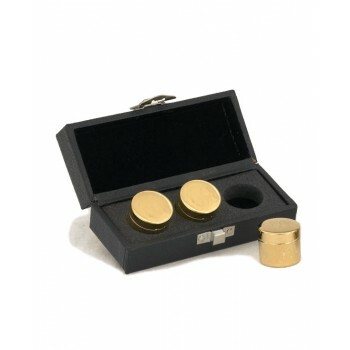 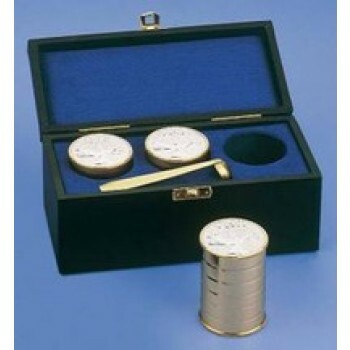 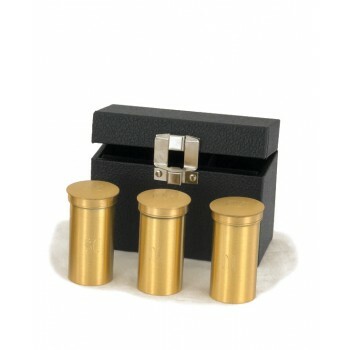 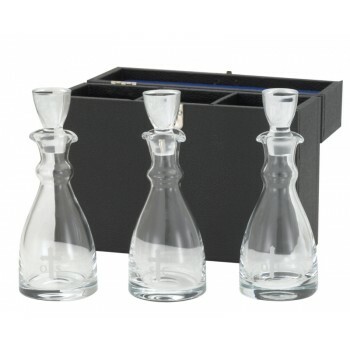 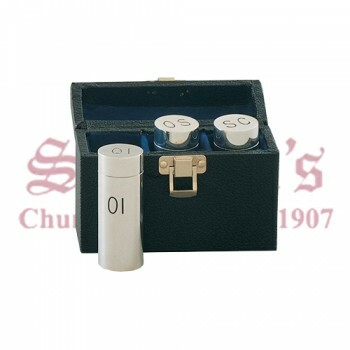 Alternatively, we also offer individual vials that may be kept as a set or transported individually as needed. 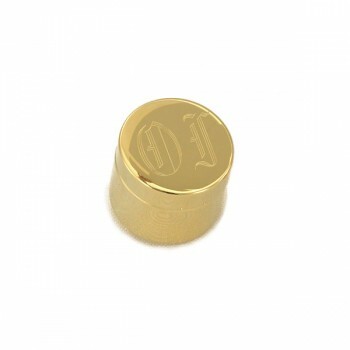 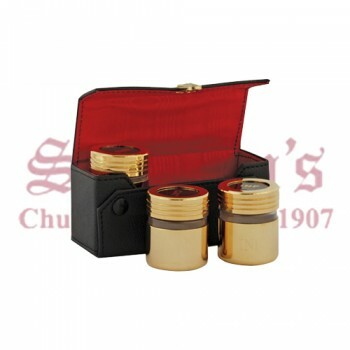 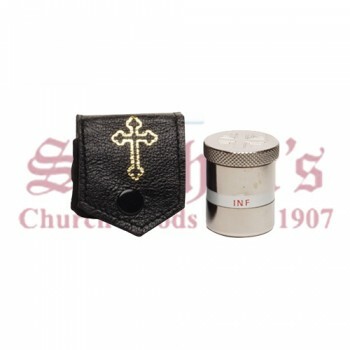 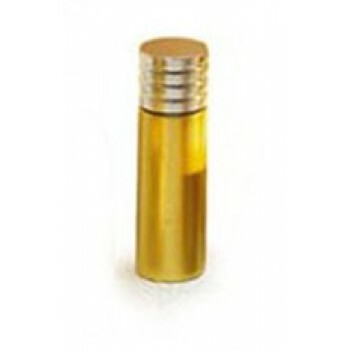 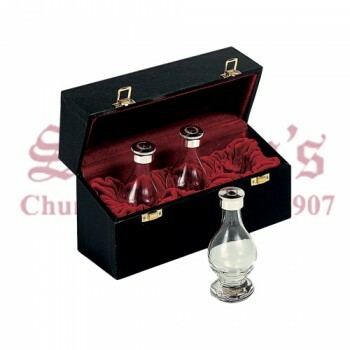 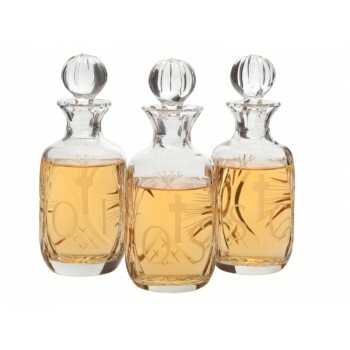 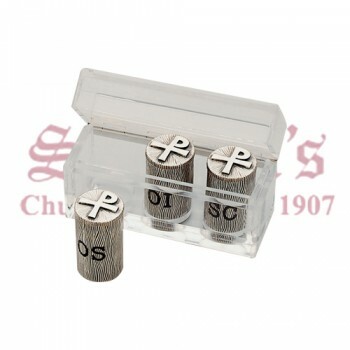 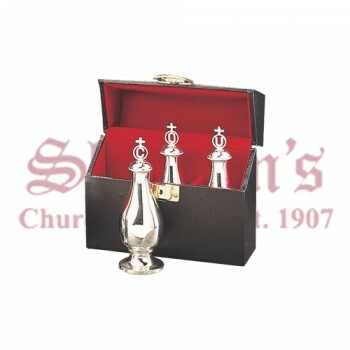 In addition to chrism oil sets, we also offer single chrism oil stock holders. 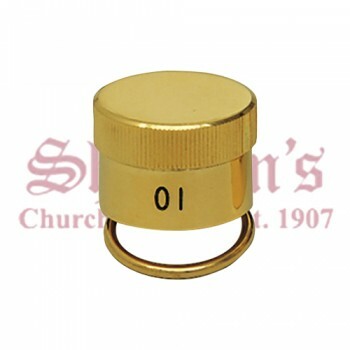 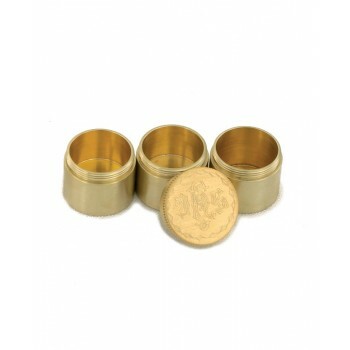 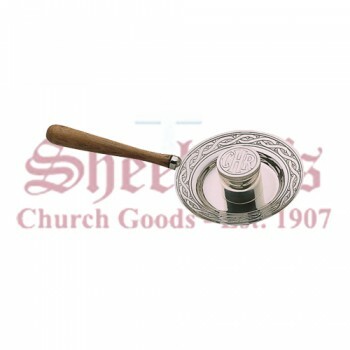 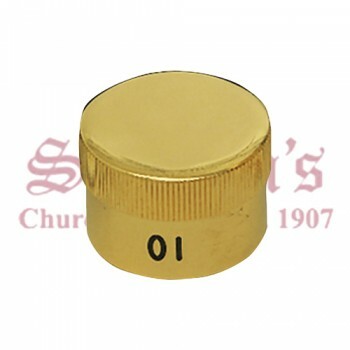 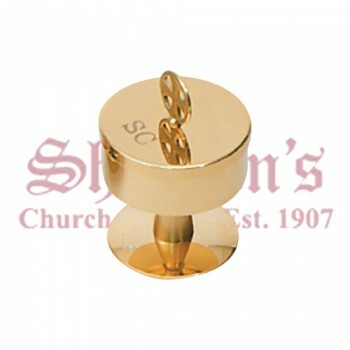 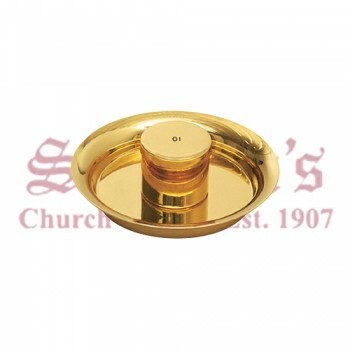 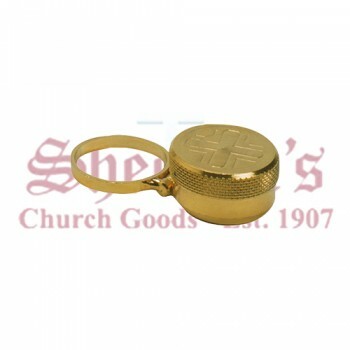 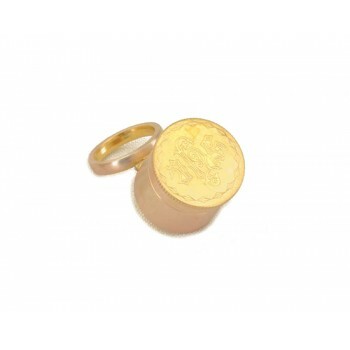 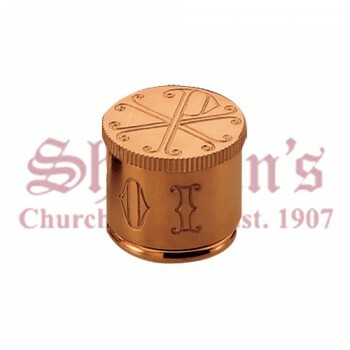 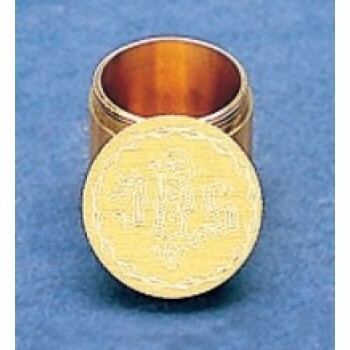 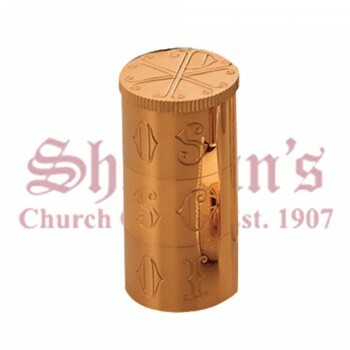 These singular holders are designed to hold chrism oil and are available in a variety of sizes, shapes and designs. 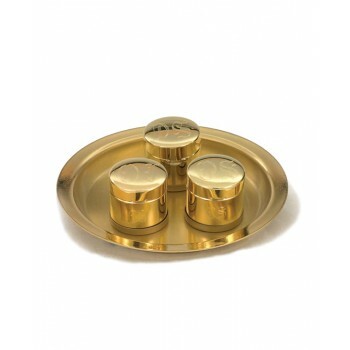 Some include trays with handles to prevent unnecessary touching of the oil stock. 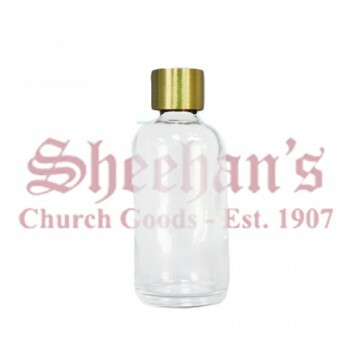 Shop Matthew F. Sheehan for the best selection of Holy oil stocks. 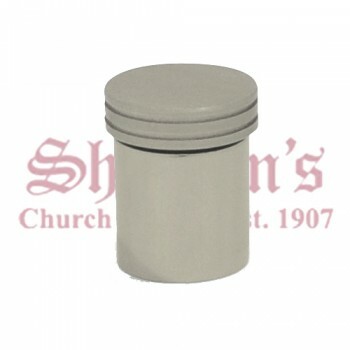 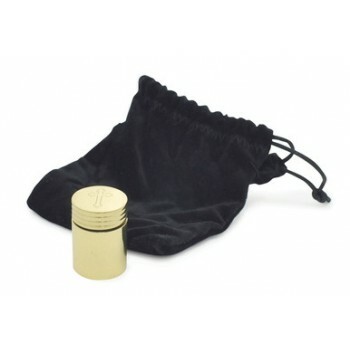 Our large assortment of oil containers ensures that you'll find the perfect vessel for your needs. 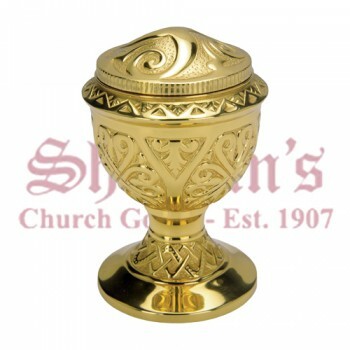 Shop now and take advantage of our huge selection and affordable prices.